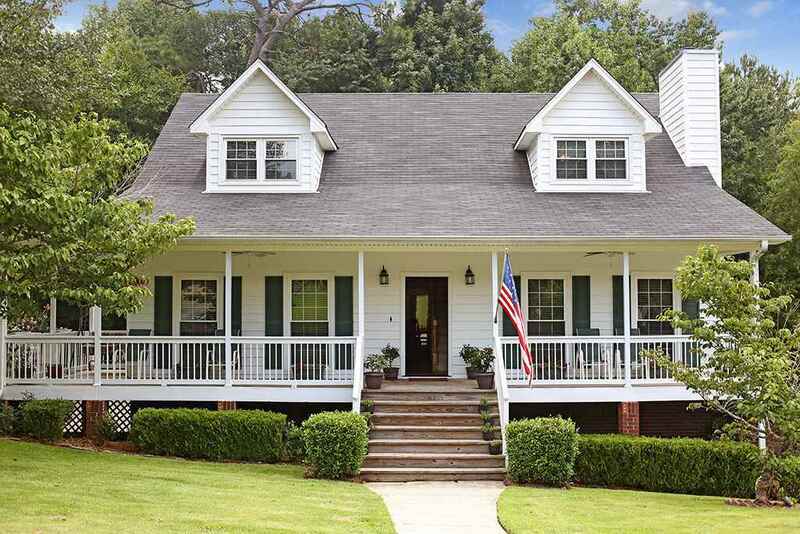 413 Westwood Pl, Homewood, AL.| MLS# 824417 | Richard Jacks UABLIVING.com 205-910-2297 | Birmingham AL Real Estate | Contact us to request more information about our Homes for Sale in the Birmingham AL area. Award winning Homewood schools! Near the NEW Patriot Park community center/ pool, hot new pizza place and MORE! Great curb appeal! Corner homesite! Enjoy coffee on the front porch of this spacious home or relax in your own personal, heated, in ground pool YEAR ROUND or enjoy the poolside, stone whirlpool spa! Large living room with sleek fireplace! Enjoy preparing dinner in this awesome kitchen with TONS of cabinetry & granite counter/bar space! Decorative glass cabinetry and built in desk area! Bay window in breakfast nook overlooks private back yard, screened deck and pool! Dining room also opens to the screened in porch! Great for entertaining family & friends! Main level master suite with good closet space, long vanity space, separate tub and shower! Main level laundry and powder bath. Upstairs, there are four good sized rooms, one which could be a bonus/play room, and a hall bath with a double vanity. Basement level features large play/rec room and an office/bedroom! Awesome home! Driving Directions: Take I-65 To Oxmoor Rd (Exit 256a). Turn Left On Oak Grove Rd To Westwood Place. Turn Right On Westwood Place. Home Is On The Left.